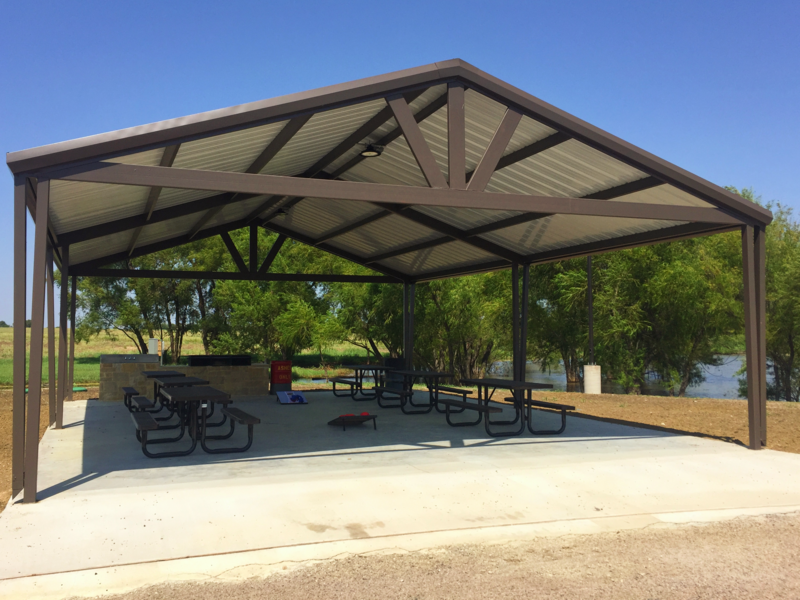 What’s a get-together without great food? 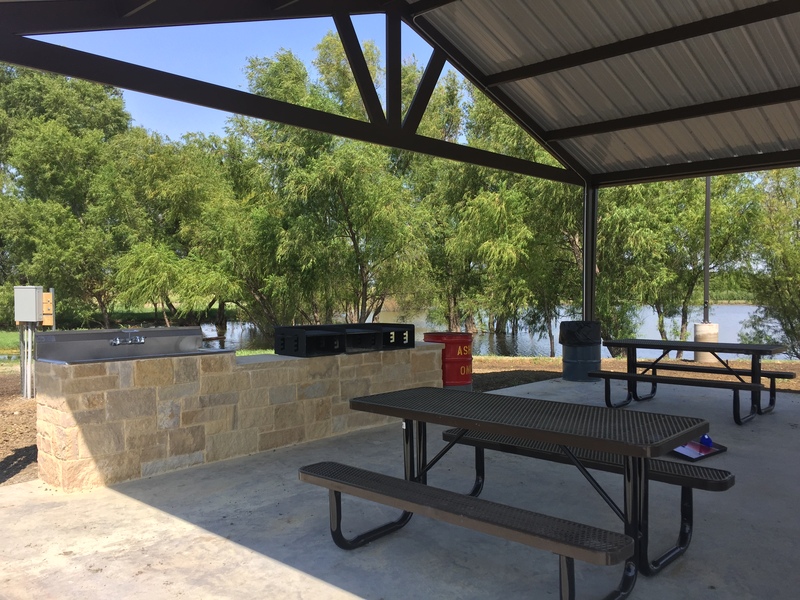 At Texas Ranch, you will love our community outdoor kitchen with a grill, sink, and plenty of seating for your whole gathering. 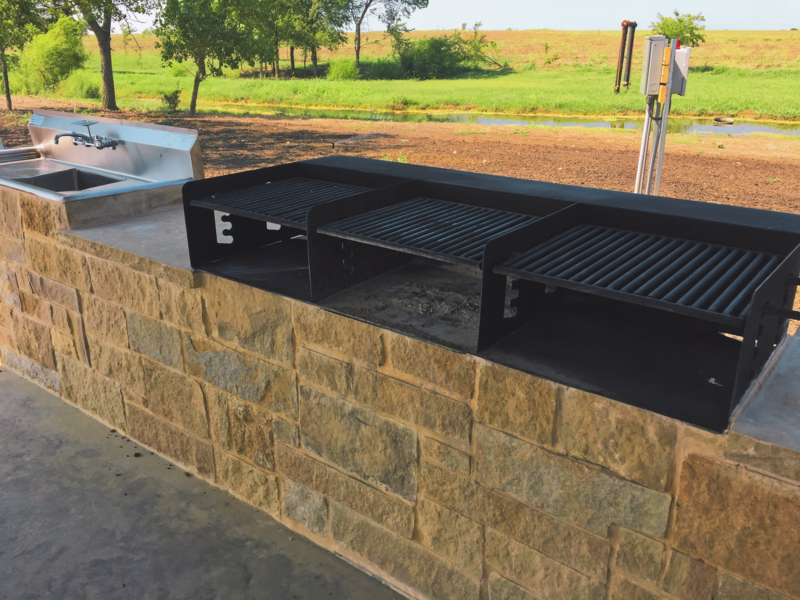 Whether it’s a small lunch with a few friends or a full-on family reunion, the Texas Ranch outdoor kitchen has you covered.